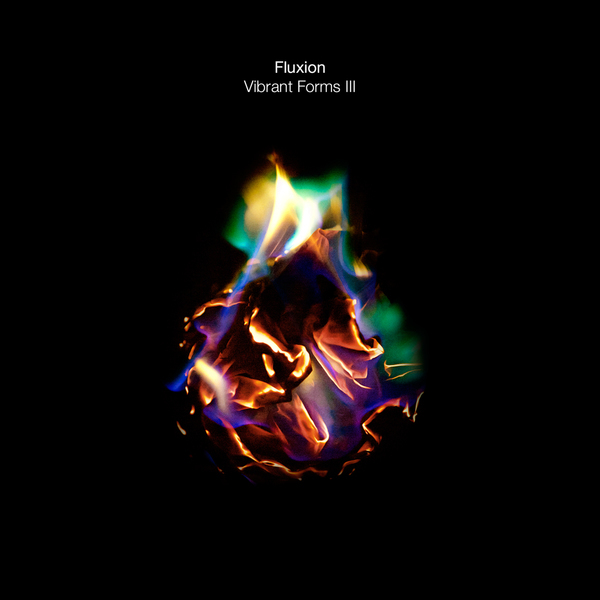 Fluxion returns to the Vibrant Forms series for a third volume. 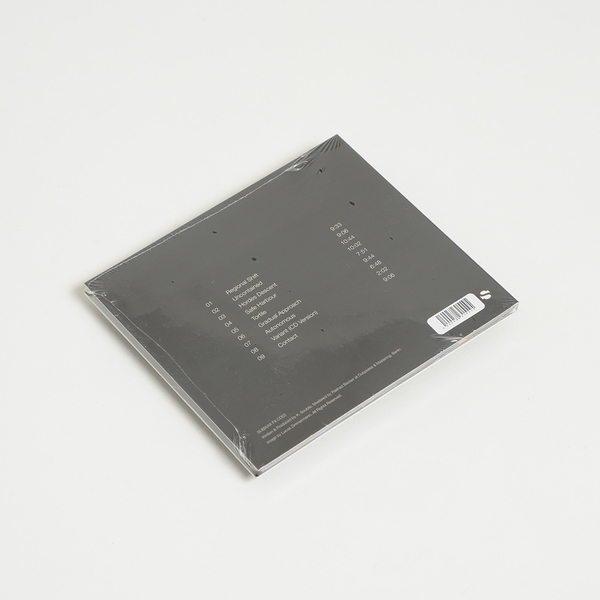 One of dub techno’s greatest producers yields Vibrant Forms III; a previously unknown addendum to his two original volumes released by Chain Reaction circa 1999-2000, and recently reissued by Subway BCN, who are also behind this remarkable third collection and four corresponding 12” versions. So we’re greeted with nine tracks of previously unreleased gear, which, from the sounds of ‘em, were presumably produced during the same era as the original Vibrant Forms (we aren’t informed otherwise). If you’ve ever taken the plunge in Fluxion’s deep, undulating waters, you’ll have some inkling of what to expect, and, if not - it’s approximately some of the closest gear you’ll find to the Basic Channel blueprints. 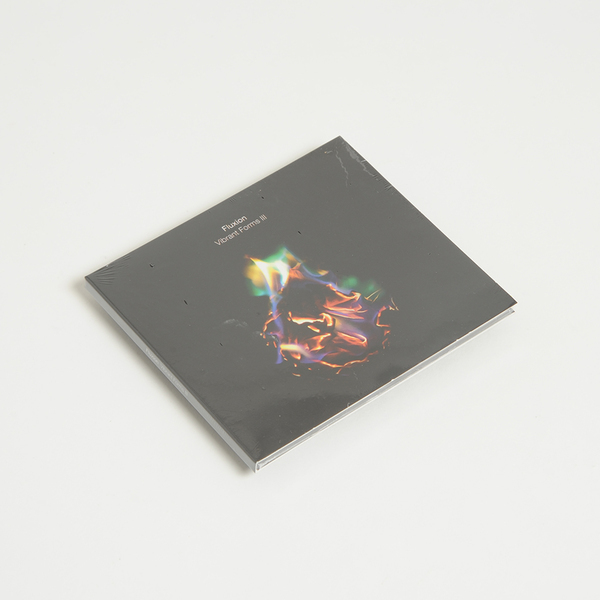 If we’re playing favourites, the album’s walloping but elegant nine minute closer, Contact is right up there for club-melting potential, as is the dusty drive of Autonomous, but, as you’d be warranted to expect, there’s lots to get to grips with in altered, low-key states, too, especially in the pensile dub suspension system of Gradual Approach and the album’s pair of roiling, ten minute skanks, Hordes Descent and Safe Harbour, catching Konstantinos Souls at full stretch comparable with his much loved early transmissions.